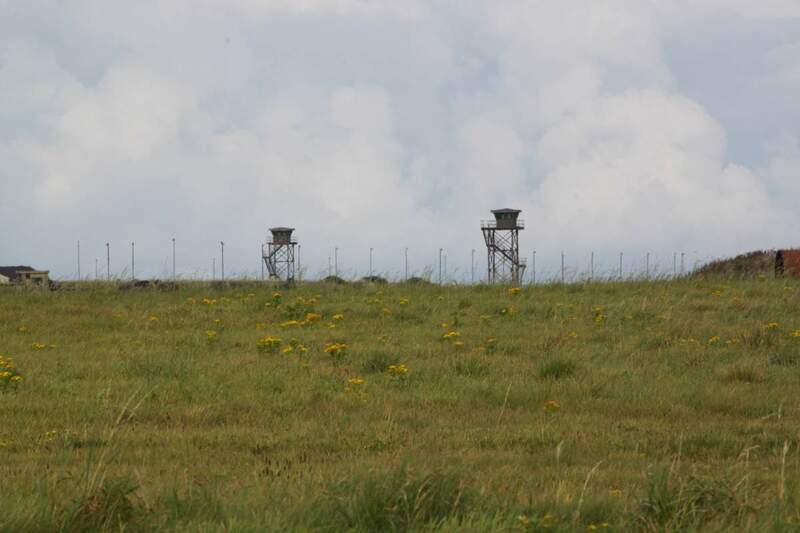 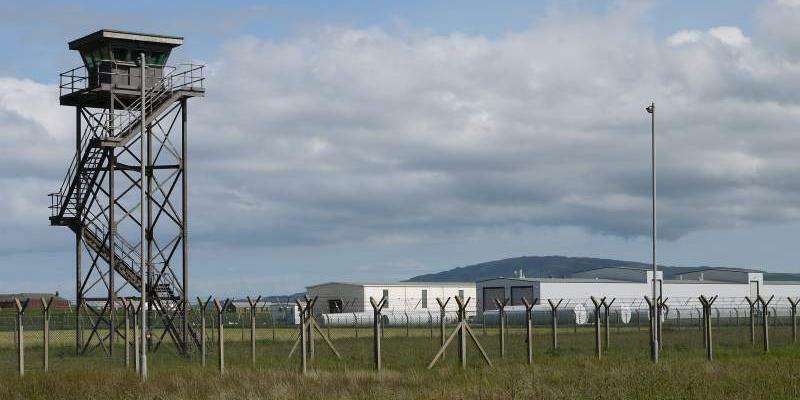 Two watchtowers located in a former high security area of the airbase. 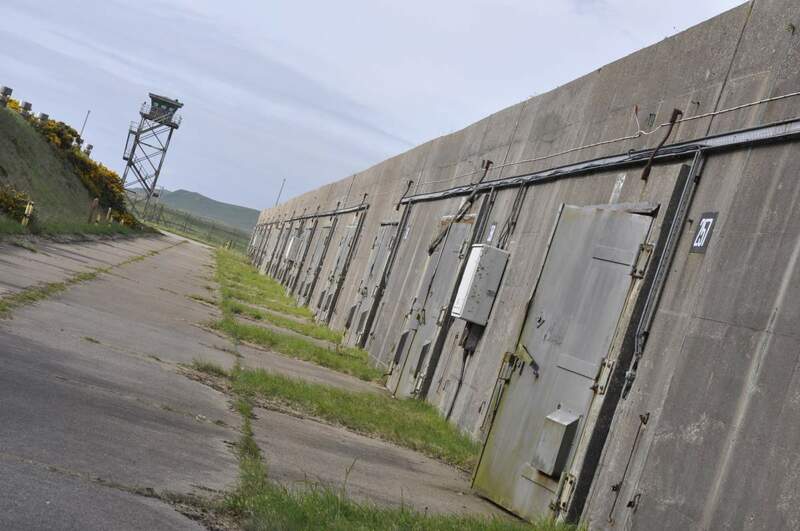 Adjacent to weapons storage bunkers, these steel structures contribute to the landscape, creating a fantastic backdrop for a military camp / high security setting. 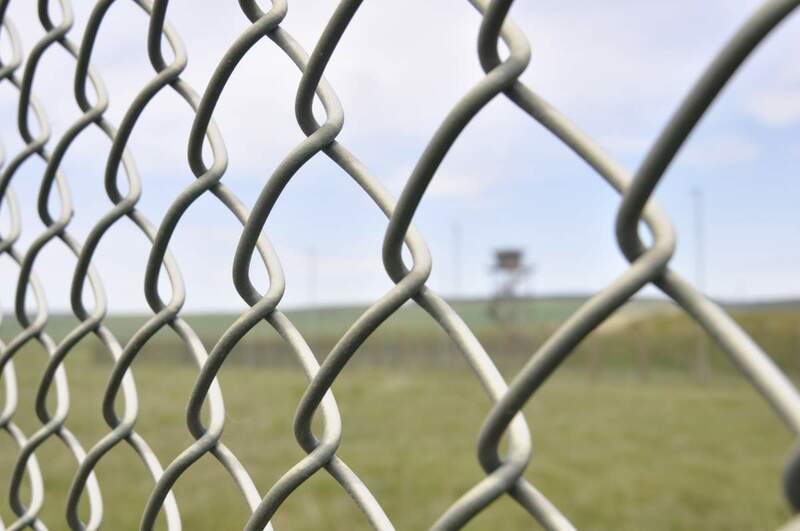 Surrounding barbed wire fencing, missile preparation buildings and bunkers.